Our CEO, Rory Sanchez, was in Washington DC last week as NIST, the U.S. National Institute for Standards and Technology released their “framework” for protecting critical infrastructure. This was developed per President Obama’s directive one year ago. Administration officials said they hope the framework will drive changes in the way organizations deal with cybersecurity. Sanchez continues to call 2014, “The Year of Cybersecurity”. While in DC, Rory joined with CompTIA and TechVoice to advocate IT industry priorities. At the top of the agenda were tax reform and patent reform. CompTIA, the Computing Technologies Industry Association, is the not-for-profit voice of the information technology (IT) industry. 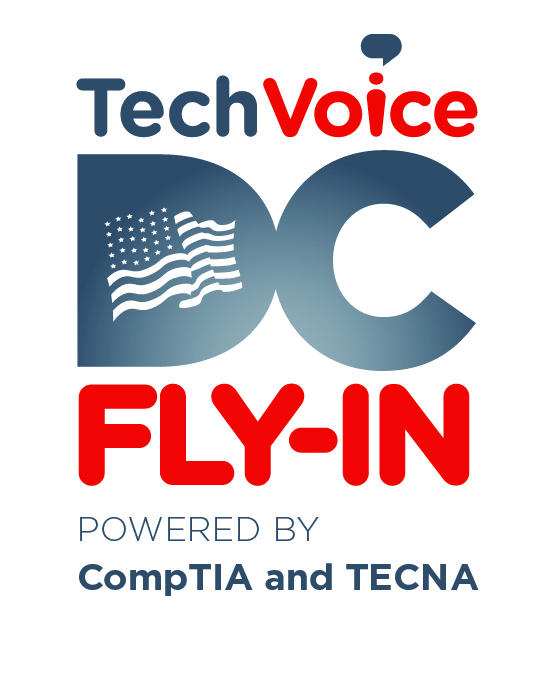 TechVoice, presented by CompTIA and TECNA, the Technology Councils of North America, works to provide a voice to tech companies on Capitol Hill. As a CompTIA member and TechVoice Partner, Sanchez met with representatives from the offices of Congressman Ted Deutch, Congresswoman Lois Frankel, Senator Bill Nelson and Senator Marco Rubio to focus their attention on policies that strengthen IT security, encourage workforce development, modernize the tax code, and protect intellectual property without stifling innovation. Some of the panels include, Patent Reform:Updates from the Hill, Key Tax Issues Impacting Tech Startups, Data Security Breach: Prevention, Notification, and the Need for Federal Law. Interested in the TechVoice Tech Sector Overview and Outlook SlideShare? Click here.